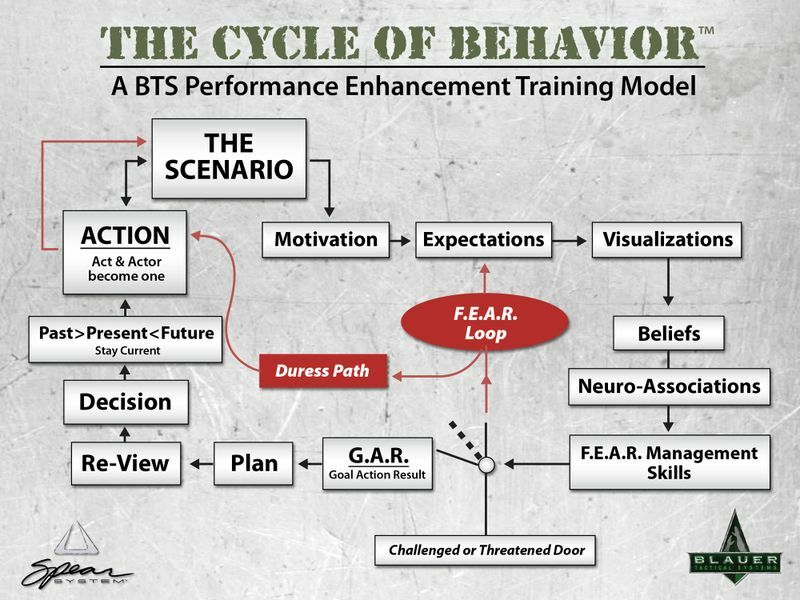 Presenting Tony Blauer explaining his Cycle of Behavior via YouTube in 4 Parts. Here's Part 3. This was labelled as Part 12 on Youtube but is in fact Part 10.